Home > Blog > Driver's Hub > What are the top 5 best sounding Ferrari’s ever? The F12 arguably has the best exhaust tone out of all modern Ferrari’s – there are few V12’s that sound as good as the one in the F12 (particularly with a Novitec Exhaust). Whilst the rest of the supercar scene goes turbocharged, the naturally aspirated Ferrari F12 sound is remarkably F1-like, screaming with a high-pitched wail. No wonder that the F50 is a good-sounding car, as it’s 4.7L V12 was developed from the 1990 Ferrari 641 Formula One car. The engine has a unique V12 bellow compared to the other Ferrari’s on this list and combined with this Seca exhaust, the F50 shouts its way up to its 8500rpm redline. The race-inspired version of the Ferrari 360 has one of the best stock Ferrari exhaust systems with a less restrictive design that, when combined with the flat-plane-crank V8, creates a unique V8 symphony. The pitch and tone is unmistakably Ferrari. Here is a clip of a standard Ferrari 360 exhaust, which is not bad either! 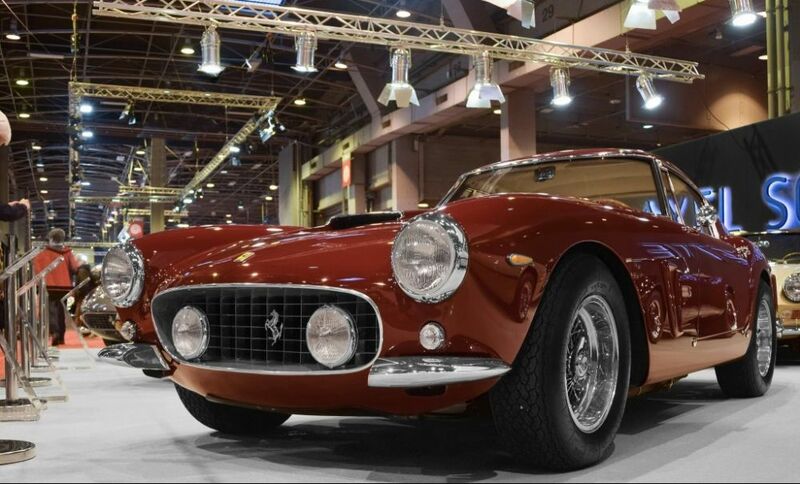 The early Ferrari “Colombo” V12 engine used in the Ferrari 250 is a masterpiece: in 3.0L, 58.8 mm stroke configuration, the engine was almost half the weight of the straight-6 used in the Jaguar XK. With this came a raw, richly textured sound that feels mechanical in every way, from an uneven idling sound to the whirring of the fuel pump. Ok, so this is slightly cheating, it isn’t exactly a road car. 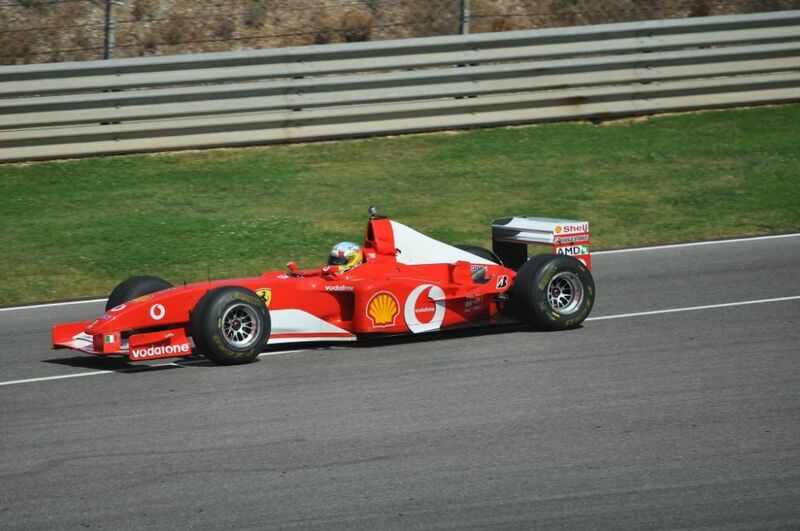 But surely Schumacher’s 2002 Formula 1 car has got to hold the title for the best sounding car of all time? The unmistakeable V10 scream is unlike anything else and it is so loud it feels like it will burst your eardrums! In fifty years time, we might be driving around in silent electric cars, with no V8’s to get our pulses racing. But for now, at least we can enjoy what is arguably the most vital part to transforming a driving experience – the sound. It is important in any car, but none more so than in a Ferrari – it is part of the Ferrari experience. In fact, Ferrari believe it is so important to their customers, that they have made their own sound library) on their website full of sound clips from all the modern Ferrari’s! The Italian brand is one of the only manufacturers to do this. There are so many good-sounding Ferrari’s to choose from, but the cars in this top 5 are our favourites.